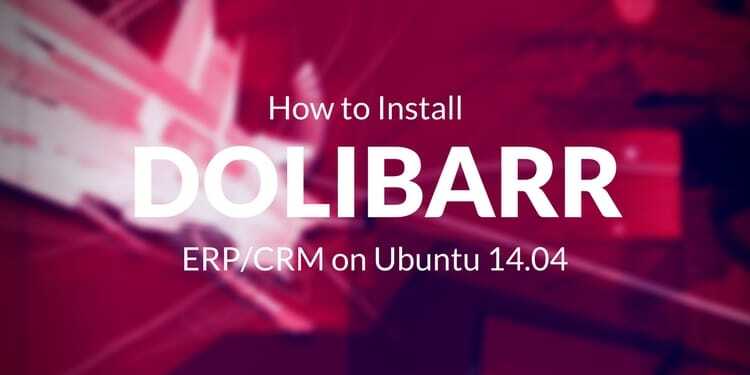 Dolibarr is an open source web-based ERP and CRM application released under GNU General Public License 3.0. Mainly targeting small and medium companies, foundations or freelancers. It includes all important features for an ERP/CRM suite except accounting. It designed in modular way so we can choose which feature to enable and use and also easy to install. You can learn more details about Dolibarr features from Dolibarr features page. 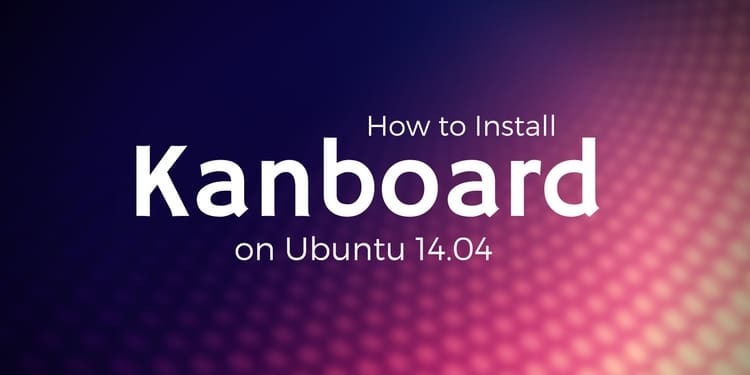 In this tutorial we'll learn how to Dolibarr on Ubuntu 14.04. 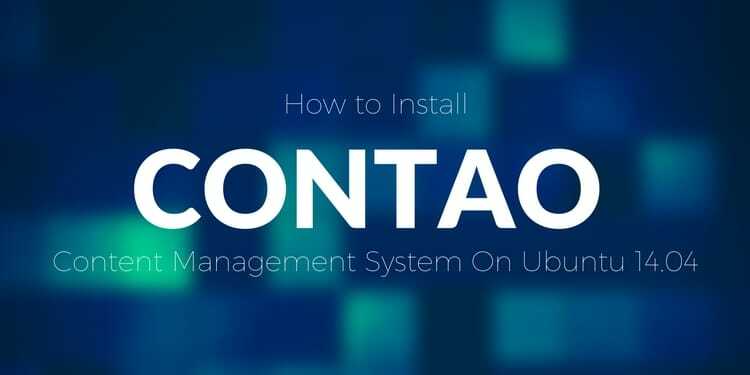 We will also install and configure its prerequisites. Before we install Dolibarr, let's update the system to the latest update. 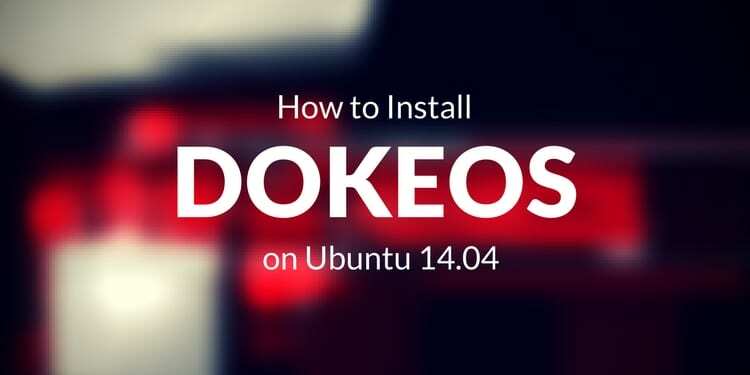 After applying the latest update to our base system, Lets's start installing Apache 2 and required libraries. We can also check whether Apache 2 listen on which port using command below. We will install and use MySQL 5.6 fpr the Dolibarr database. We will use MySQL Server 5.6 since MySQL 5.6 is the most up to date version of MySQL shipped with Ubuntu 14.04 Trusty Tahr. We need to setup MySQL root password. Please input password for MySQL root user. We will secure MySQL installation by running mysql_secure_installation. Enter root password that we set on installation. Since we already have root password set, answer this part with n.
Remove the anonymous user to improve security. This will make sure people or applications have correct username and password to login to MySQL. Answer with Y. Previously the test database was created automatically by the MySQL installation, but MySQL 5.6 does not create test database. We can still choose Y, it will throw error but that's fine. The last step is to reload MySQL privilege table. Now we have a secure MySQL installation, time to create database and user for dolibarr itself. Login to MySQL using the root credential. The database for Dolibarr is ready, let's create username and password and grant privileges to dolibarr database. Don't forget to change the password dolibarr123secret below with a better password. We need to run the FLUSH PRIVILEGES command so that the privileges table will be reloaded by MySQL and we can use new credentials. Exit from MySQL console by typing \q. The last component that we have to install before we can install dolibarr is PHP 5. We will install PHP 5 and several common PHP libraries. All prerequisites is already installed. We're ready to install dolibarr. The latest stable version of dolibarr is available Dolibarr download page. At the time of this writing, the latest stable version is version 5.0.0, let's download dolibarr compressed file using wget. The Dolibarr files are ready, now let's create Apache Virtual Host configuration to serve dolibarr. Create new apache configuration file on /etc/apache2/sites-available/dolibarr.conf with contents below. Don't forget to change dolibarr.exampleserver.xyz above with the domain name that you use for your dolibarr installation. Now point your browser to Dolibarr URL, you will be redirected tothe Dolibarr setup wizard. Dolibar installation finished and ready to use. There is a link to dolibarr setup area. When we go to Dolibarr setup area we need to enter admin credential we created on setup wizard. There are two mandatory setup for Dolibarr. Company / Organization and Modules. Click on Company/Organization menu. Then Go to Modules and activate the Dolibarr modules that you plan to use. Since Dolibarr is modular you only need to activate modules that your company really need and plan to use. To lock Dolibarr setup wizard we need to create file install.lock on documents directory. We will also disable the dolibarr http only virtual host and enable the new virtual host config. The new virtual host configuration need Apache mod_ssl and mod_headers modules. We need to enable those modules. Now, restart Apache 2 service so it will reload its configuration. We need to restart instead of reload since we enable new module. No additional config on Dolibarr is required. 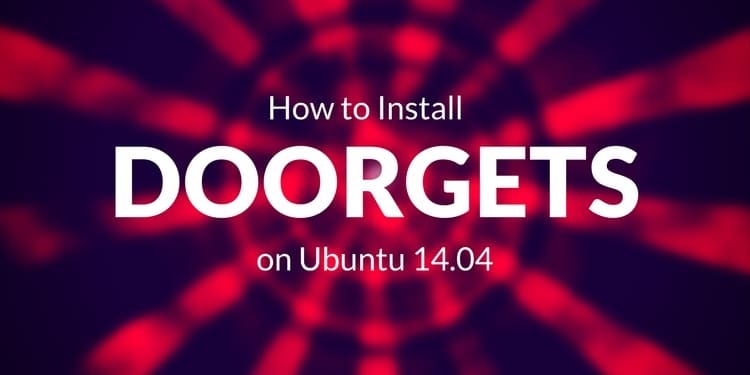 In this tutorial we learned how to install dolibarr on Ubuntu 14.04. We installed all the prerequisites, created a user and database on MySQL for Dolibarr and also configure Apache 2 virtual hosts to be able to serve dolibarr. We also configure https settings for dolibarr so we run Dolibarr securely.